Las Vegas (CES), 6 January 2019 – One of the leading wireless headphones in the below USD100 category just got better. 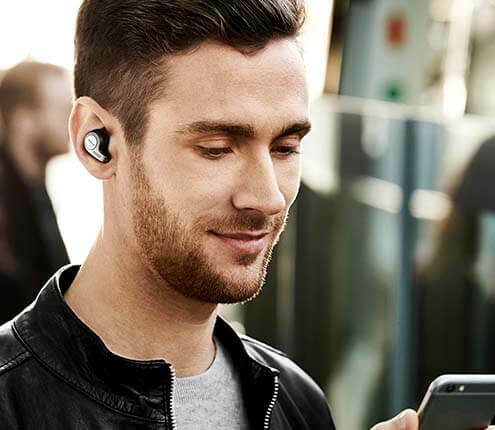 At CES 2019, Jabra is launching the new Jabra Move Style Edition – an upgraded version of the acclaimed on-ear wireless headphones, Jabra Move. “The Jabra Move is one of the most popular on-ear wireless headphones because it offers a great wireless experience for calls and music on-the-move at an affordable price. 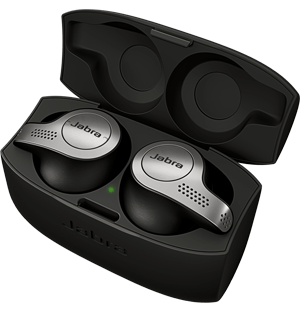 It has long been a customer favorite and by adding improved battery life and three new colour options to the existing great features, we expect the Move Style Edition to become must-have Bluetooth headphones,” said Calum MacDougall, SVP Marketing, at Jabra. Find out more about the Jabra Move Style Edition at: www.jabra.com. The headset will be available from January 1st, 2019 at selected retailers, MSRP 99 EUR/ 99USD/ 79 GBP.